The UH6550 is part of LG’s 2016 standard lineup up 4K Ultra HD LED TVs. There are four other series in this lineup which include the UH6500, UH6150, UH6100 and UH6090. LG also offers a premium line of 4K TVs known as their Super UHD 4K LED TVs which offer better performance and features. The UH6550 is available in 55″ (reviewed here), 60″, 65″ and 75″ screen sizes. This review can be applied to all screen sizes since the features and performance are very similar if not identical, with the exception of a 120Hz refresh rate offered only on the 75″ model. I’d like to note that although the 55″ UH6550 has a 60Hz refresh rate, I didn’t experience any motion issues including blur or judder while viewing 24fps and 60fps content. The UH6550 has a sleek and refined appearance fashioned with a silver bezel trim surrounding the display screen. It is not the super slim and/or razor thin type of bezel that can be found on many higher-end models, yet it still exudes a level of attractiveness that is pleasing to the eye. “A” frame type feet have become common place on flat panel designs and in my opinion complement the overall design of this display panel. They also provide decent stability, especially on smaller screen sizes such as the 55” model reviewed here. 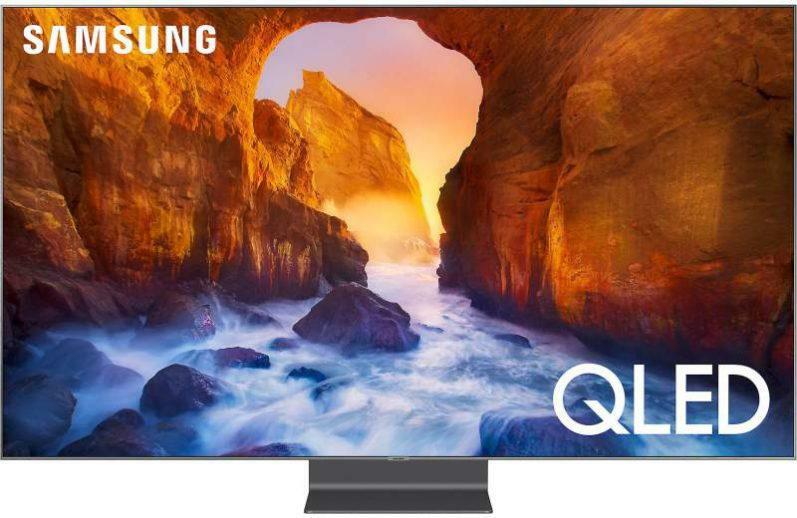 The TV screen uses an edge-lit LED design for illumination and has a local dimming feature that I will cover in the performance section below. 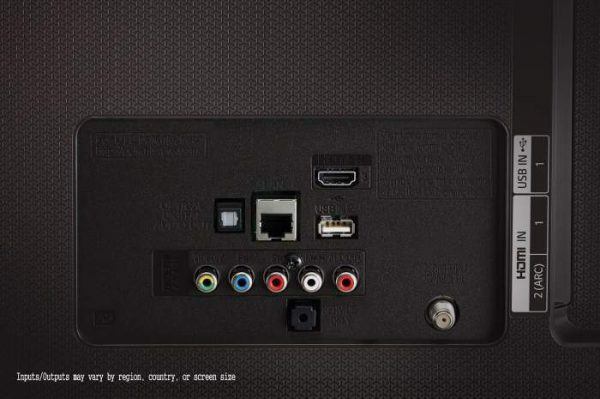 Note: LG’s Magic Remote is not included with its standard 4K TV lineup. A basic IR remote is supplied. 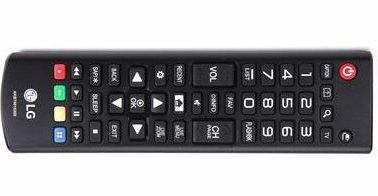 The Magic Remote is optional and can be purchased separately. LG’s 55UH6550 performed admirably, delivering an engagingly detailed and sharp picture with plenty of clarity that was capable of revealing fine detail while viewing my HDR, 4K and 1080p video content used for picture evaluation. Furthermore, HDR content looked good overall, but fell short of being the “best it could be” since the UH6550 doesn’t get very bright, nor does it have a very wide color gamut. I was satisfied with the color palette portrayed on the UH6550; colors were rich and vivid and proved to be both accurate and natural with the TV’s picture mode set to either the Expert Bright Room or Expert Dark Room settings. In addition, flesh tones were rendered with very good tonal balance which gave facial close-up shots a very natural and life-like appearance. Black levels weren’t all that bad for a display using an IPS panel, which are known for their inability to produce extended contrast and deep black levels. The LG UH6550 was able to extend its contrast to achieve some decent looking black levels in a room with dim lighting. I must point out that these deeper black levels were achieved with the TV’s LED Local Dimming feature turned on. I recommend the Medium setting for most viewing; but I must also note that the High setting did add slightly deeper blacks on certain dark scenes. However, in a completely dark room, black levels don’t do as well, and reveals the limitations of the IPS panel’s contrast/black level performance. On the other hand, in a room that is brightly lit, any black level deficiencies will most likely go unnoticed. Using the local dimming feature does reduce the peak white output slightly when the TV is displaying white objects, and is primarily visible when the white object(s) is set against a black background. Furthermore, I always like to inform consumers that the type of local dimming used on this TV is not the same as full-array LED backlighting with local dimming, which uses zones of LEDs placed directly behind the TV’s screen and allows for more precise dimming and much better contrast and black level performance than the LED edge-lit dimming used on the UH6550. Shadow detail was good on this TV – even with the local dimming turned on, I could still see the proper amount of shadow detail during dark scenes without any black crush within the image. Screen uniformity appeared to be very uniform on the 55″ model when viewing a completely black screen. I did not detect any clouding or light bleed. Side angle viewing was very good and above average on this display when compared to what I usually see on most TVs that don’t use an IPS panel. I experienced only very slight picture dimming when viewed at extreme off-axis angles. 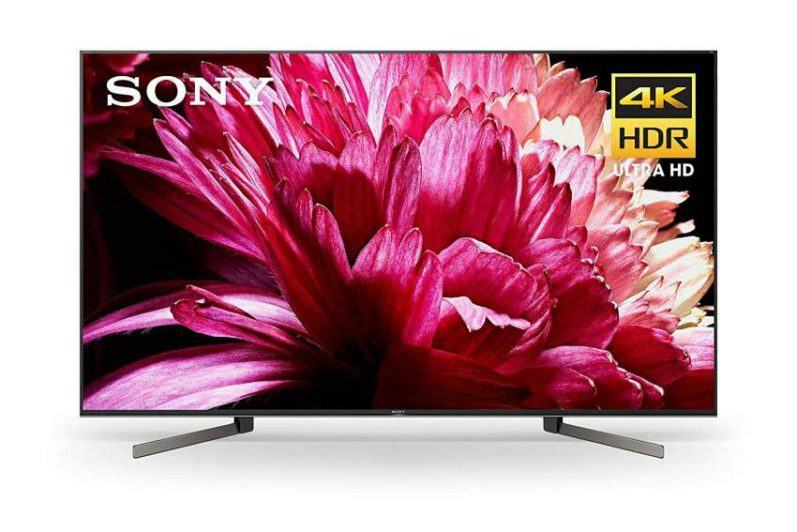 The 55UH6550 is one of LG’s more affordable 4K Ultra HD TVs and is packed with a generous helping of useful features and technology, some of which has trickled down from its higher-end models, yet is available here at a lower price point. 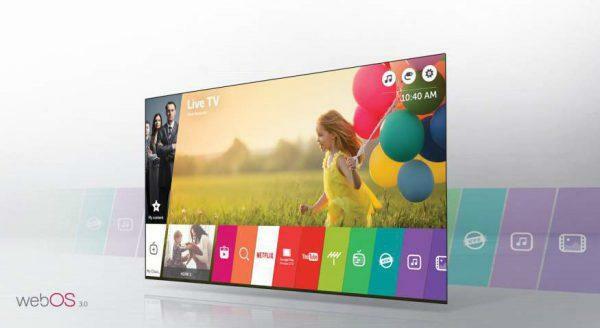 One of many great features worth mentioning on the UH6550 is its webOS 3.0 smart TV platform, which is well known for providing one of the best entertainment experiences currently available. In general, its overall picture quality is very respectable, but does come up a bit short in the areas of strong contrast and deep black levels. This is most apparent when viewing in a very dark viewing environment. It is however, less of an issue when the TV is viewed in a well lit room. 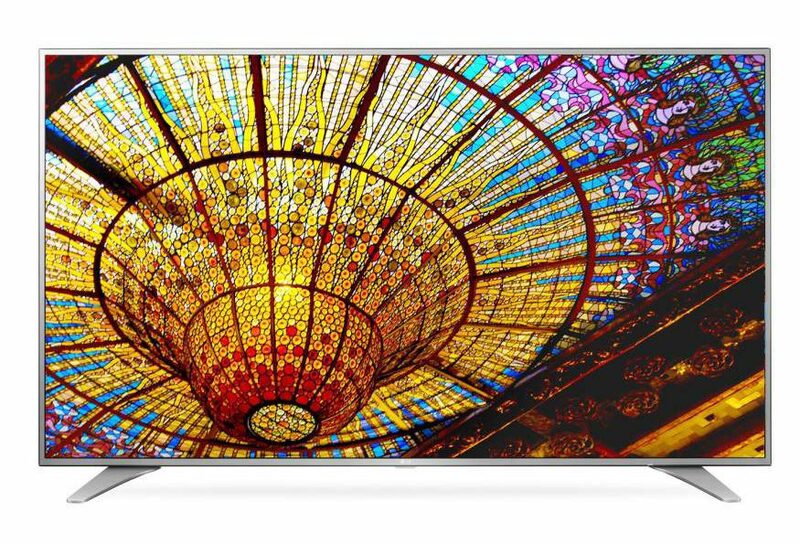 I invite you to checkout LG’s UH6550, in any screen size, if you’re in the market for a decent performing 4K UHD TV that won’t break the bank. Hello! I’m the guy who bought the Sony xbr 850c but I had problems with it so I returned it ? never buy a refurb!! Anyways I’m back looking but being very patient. I’ve decided to go with an LG. The IPS panel will be better for our set up. That being said, Dell has a tremendous deal on the 65uh6550 https://www.dell.com/en-us/shop/lg-65-inch-4k-ultra-hd-smart-tv-65uh6550-uhd-tv/apd/a8846929/tv-home-theater $1299 with a $400 promo gift card and $130 back if I finance. $530 back which is great because we need a tv in the living room too and the wife gave me a go ahead to get 2 4K TV’s, maybe a nice 50 inch. I was really holding out for Lg’s Super uhd 7700 or 8500 which you also reviewed, I guess since you have seen both TV’s, the 6550 and the 8500, how far apart are then in quality?? 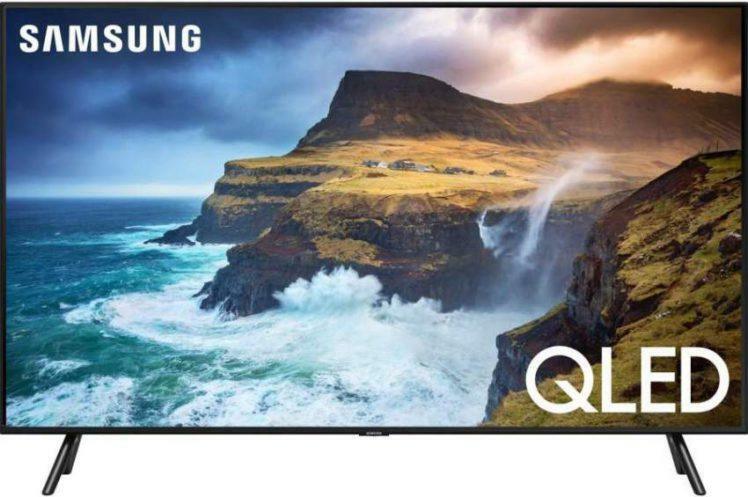 I’m assuming the 7700 lies somewhere in the middle but the RBGW fake 4K scares me a bit, Dell might put a promo in the Super UHD TV’s soon but the 6550 looks like a sweet deal too, Any thoughts, suggestions are appreciated. I was interested in the HDR and both TV’s support it and I know the Super uhd’s have a wider color gamut and get brighter but I heard the 6550 does a decent job at it too. Thanks for everything, love the site! Good hearing from you again, and always a big thanks for your comments and checking out HDTVs and More. Sorry to hear the Sony XBR850C didn’t work out for you. The offer from Dell on the LG 65UH6550 is one heck of a deal and is virtually too good to pass up. And in my opinion, the savings you would receive on the purchase of the UH6550 far outweigh the picture quality increase you would see on the UH8500, which isn’t a huge night-and-day difference. And as you’ve seen in my review, the UH6550 delivers very respectable picture quality.